NYC Bagel & Sandwich Shop is the brainchild of an enterprising upstate New Yorker. 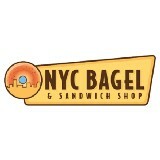 The NYC Bagel Franchise makes it possible to enjoy NY Bagels around America! 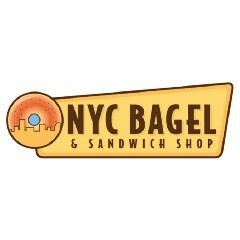 NYC Bagel and Sandwich Shop Franchise Reviews and Testimonials! NYC Bagel and Sandwich Shop Franchise Introduces St. Patrick’s Day Bagel! NYC Bagel and Sandwich Shop Celebrates Valentines Day!